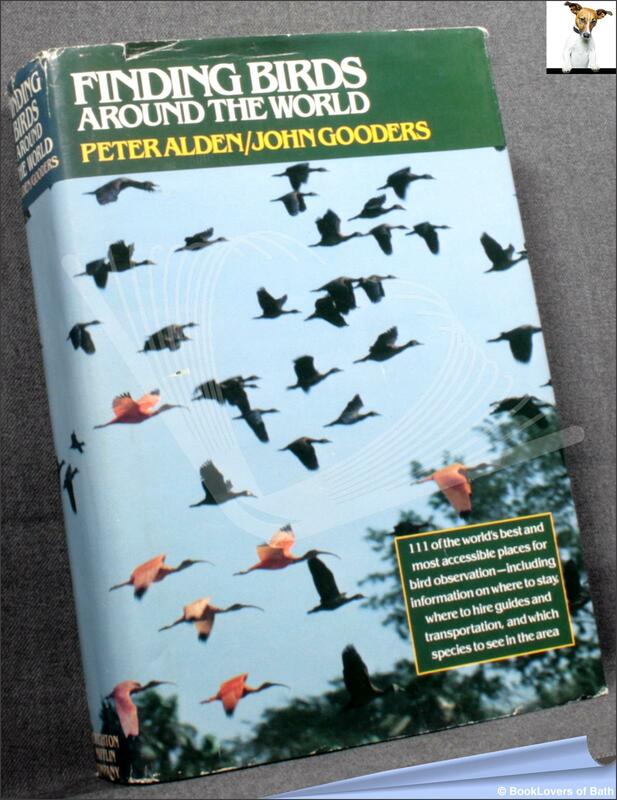 Houghton Mifflin Company, 1981, Hardback in Dust Wrapper. Condition: Good+ — in Good+ Dust Wrapper. Gently bruised at the spine ends and corners with commensurate ruffling to the dustwrapper, short closed tears to the head of both panels. 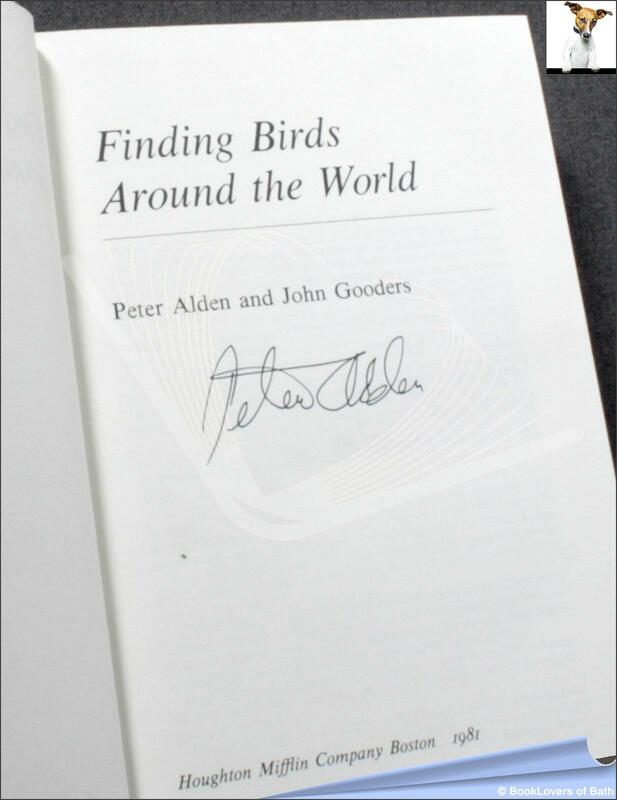 Signed by the author, Alden, on the title page — unverified and reflected as such in the lack of premium. Size: 8½" x 5¾". Green boards with Silver titling to the Spine & Upper Board. [XXCVIII] 683 pages.